The winning move is 22.... Qd6. 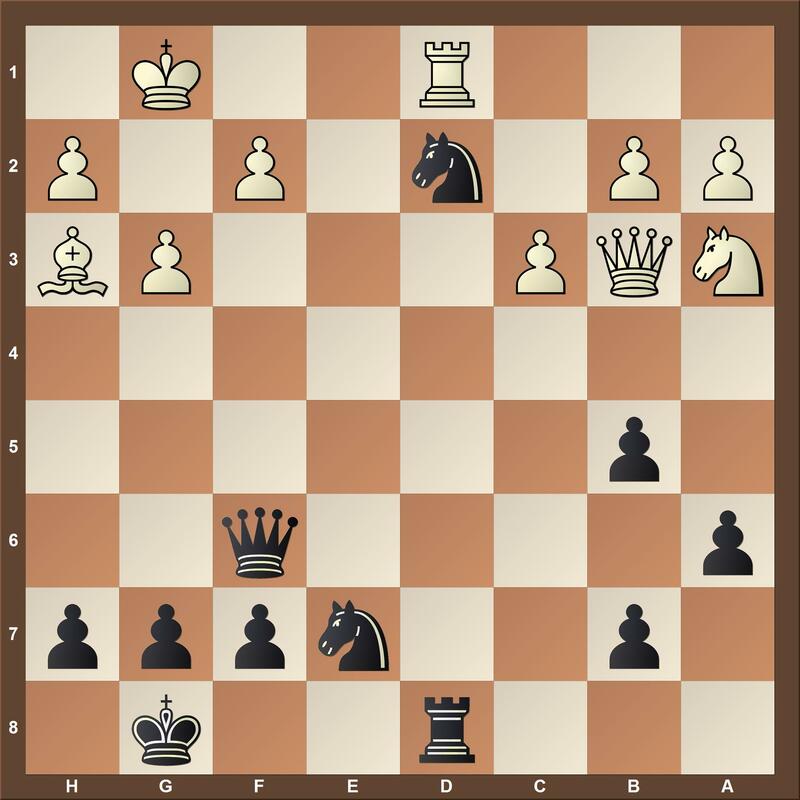 This position is taken from the game Charbonneau - Bacrot Tripoli 2004. Watch below the game.